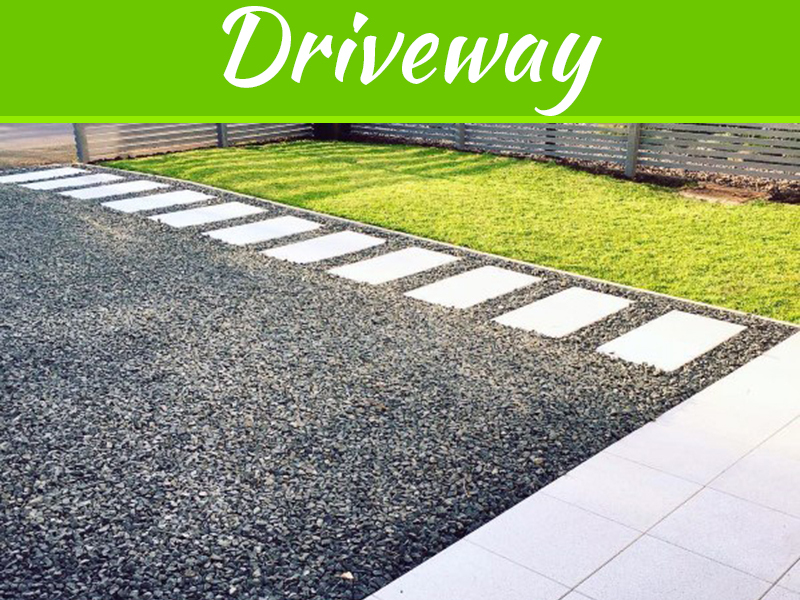 If you are tired of going into your garage and finding it full of things you don’t use anymore, it may be time to think about reconverting it into a space that you want to spend time in. Often garages get overlooked in homes, but they can make great spaces for plenty of ideas such as a games room or a gym. 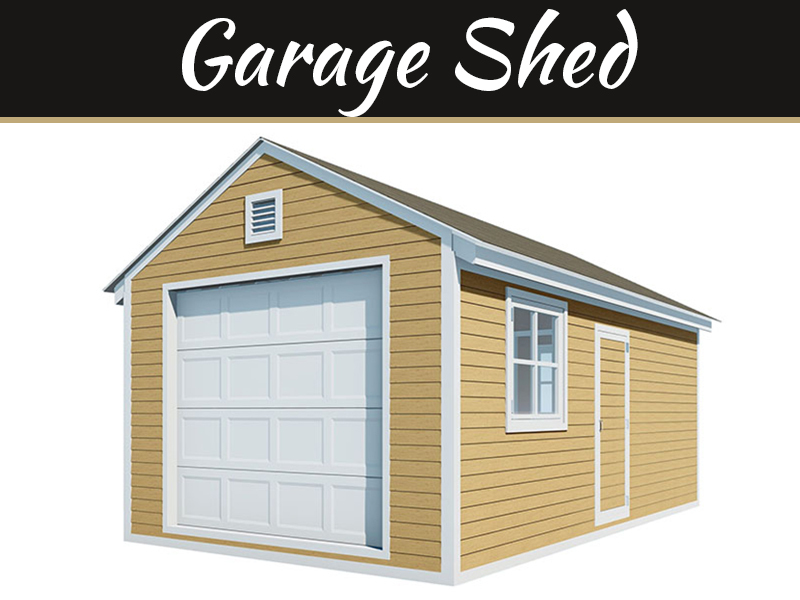 Here are a few ideas to get you started in making the most out of your garage. If you are a bit of a hoarder, it is easy to let things pile up and most people use their garage for all the belongings they have collected over the years. It can be tough, but sometimes it can get to a point where you need to think about what things you want to get rid of. There are many ways to turn your old stuff into something useful. You could hold a yard sale for some of the things that are still in good condition such as the children’s old bikes or you could donate things to friends or neighbors who need help. Charity stores are always welcome to accepting things and you would be doing your part helping a great cause. 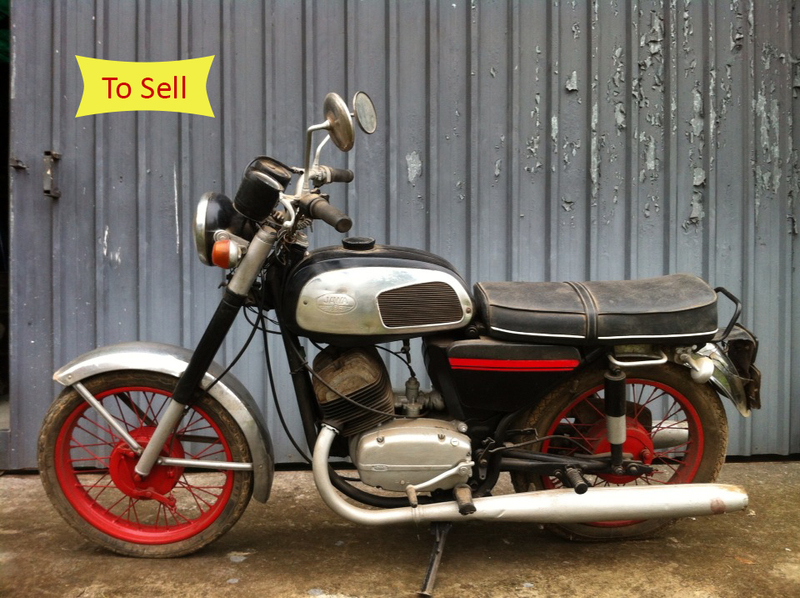 Many people convert their garage into a gym and if you have managed to sell some of your old things, you have some money to get started. 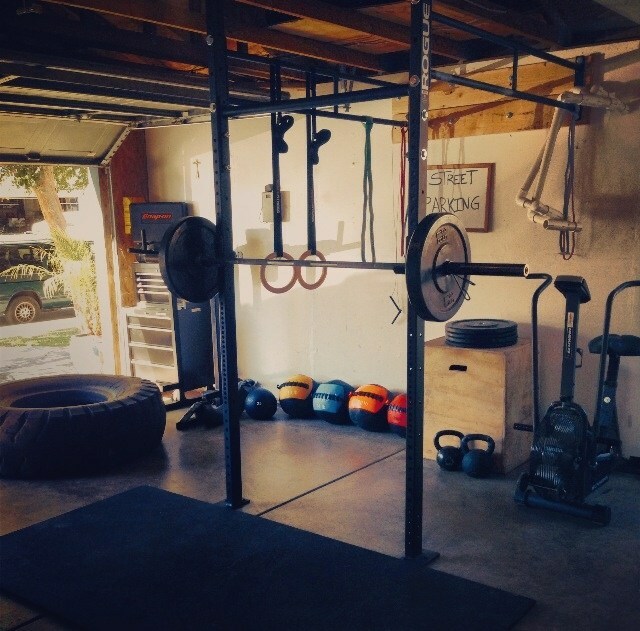 Although it may seem more expensive to begin with, having a gym in your garage can save on transport to the gym, parking costs and gym fees. You can always look at purchasing second hand exercise machines to save a bit of extra cash and if you have a big holiday coming up, there has never been a bigger motivation to lose weight. Having a gym in your house means you can even do ten minutes before bed or whilst tea is cooking. With a home gym, it is much easier to fit working out into your busy schedule. If you are tired of your children or your husband playing games in the front room when you want to watch TV, converting your garage into a games room could make everyone happy. You could put a TV in your garage with their game consoles or you may even decide to turn your garage into a proper games room with tables such as pool or football. 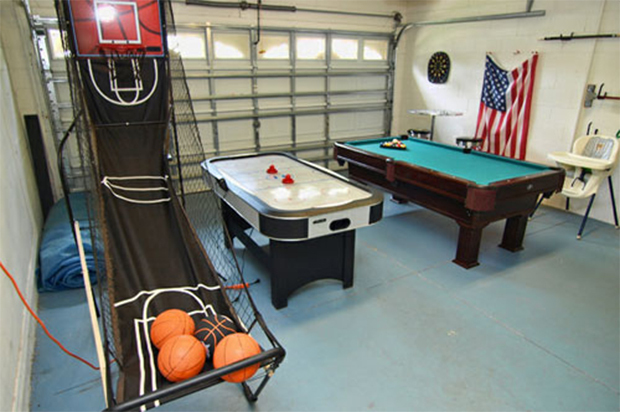 If you like hosting friends, a games room in the garage could be a great place to hang out and is great fun for kids too for those rainy days. 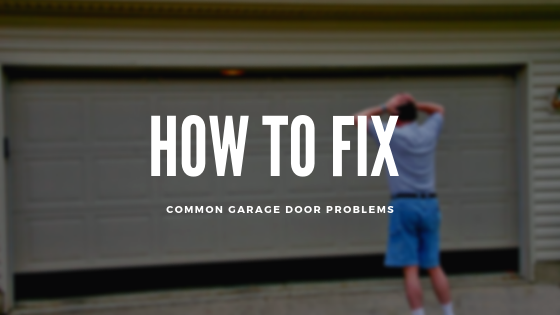 You may want to have access through your garage door to let the kids come in and out as they please rather than trailing through the house. 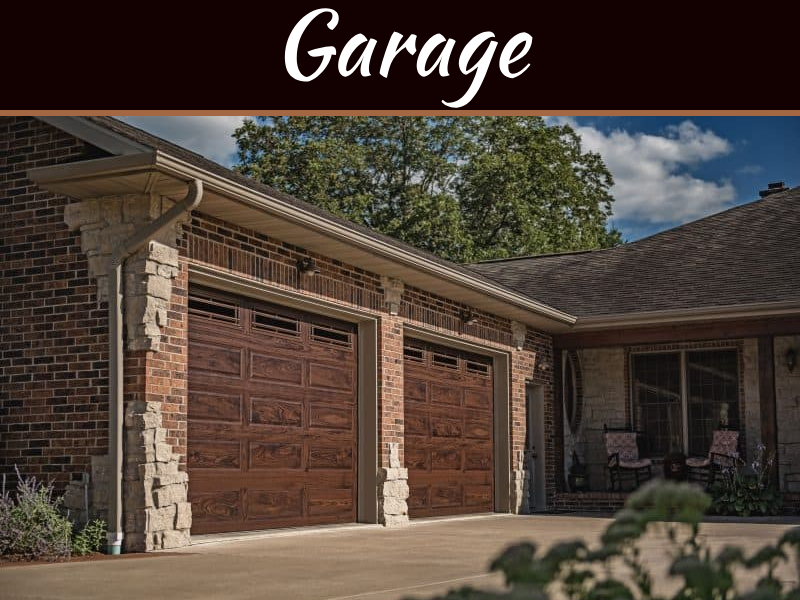 If your garage door needs fixed or replacing you may want to talk to a garage door repair company like Doors Direct who repairs and maintain garage doors. Garages are often overlooked as great spaces, but converted right, they can make a great extra room in your house for many great nights.